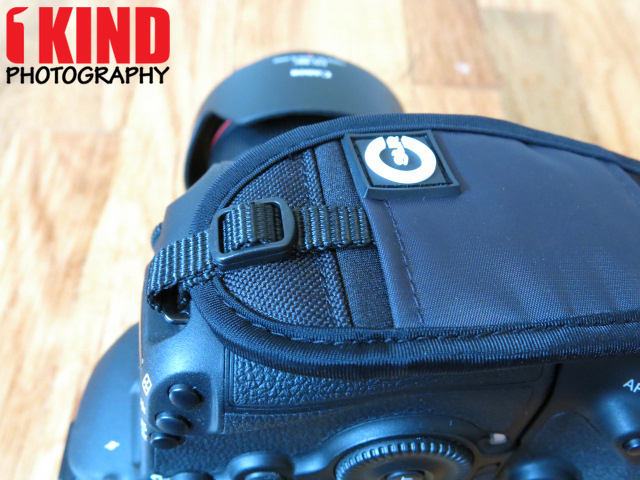 Overview : Give your neck and shoulders a much-needed break with the new Custom SLR Hand Strap. 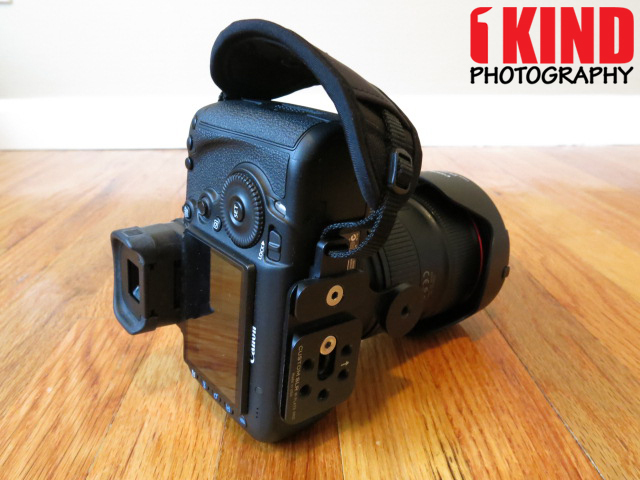 Now you can comfortably carry your camera in your palm, giving you extra flexibility and added security. Plus, your finger will always be close to the shutter button for fast access and instant engagement, so you’ll never miss a shot. 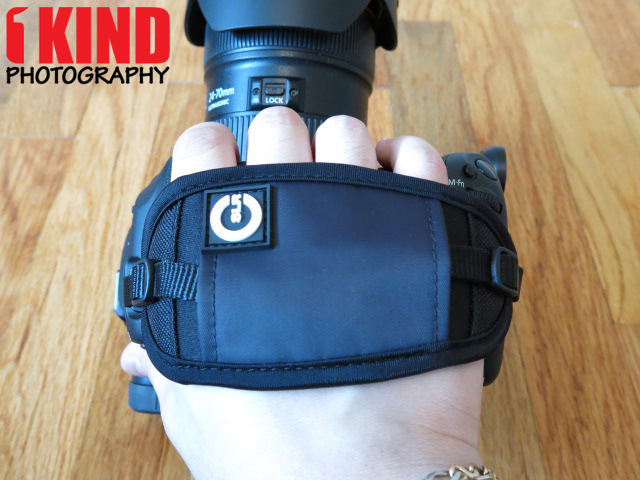 Perfect for the photographer on the move, the Hand Strap won’t get in the way of your shots and won’t get tangled or caught on anything. Quality/Usability : One of the things people have been asking for was a hand strap. 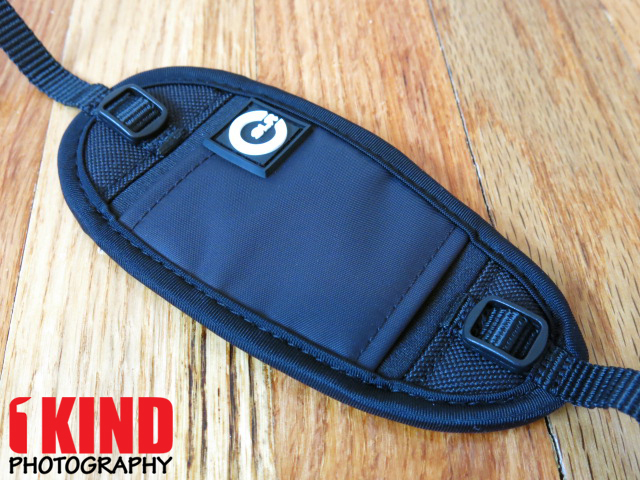 Custom SLR has listened to its customers and released their own hand strap. 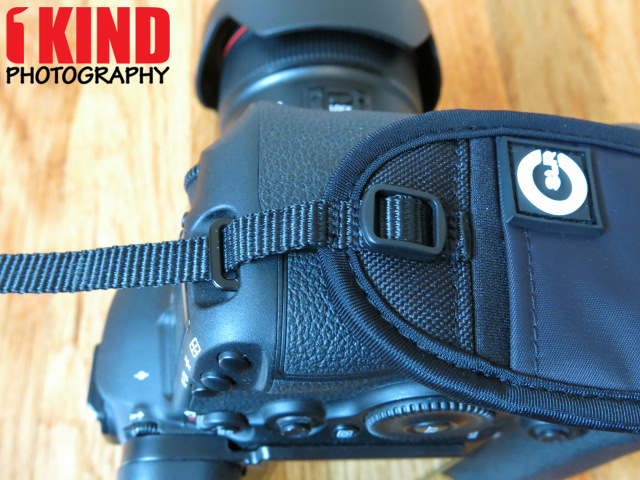 Not everyone uses or likes using a sling strap so a hand strap is a great way to carry your camera without too much bulk. 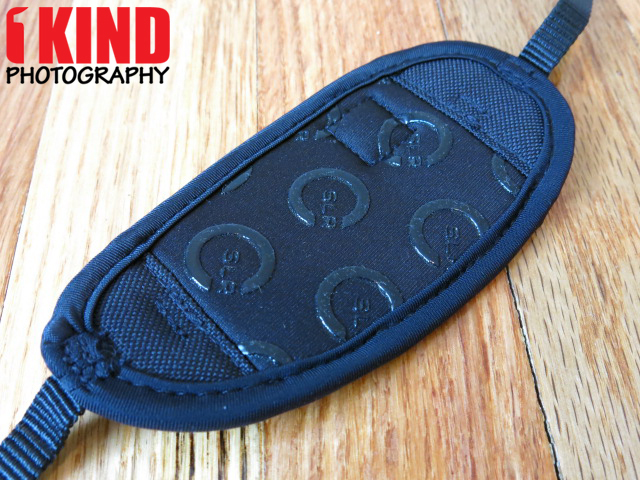 The Custom SLR Hand Strap was first originally offered as a reward to those who pledged towards their Air Strap sling strap. Now, they're offering it separately at a reasonable price. The hand strap comes with just that...the hand strap. It's made from neoprene so it'll be lightweight as well as flexibility and provide comfort. 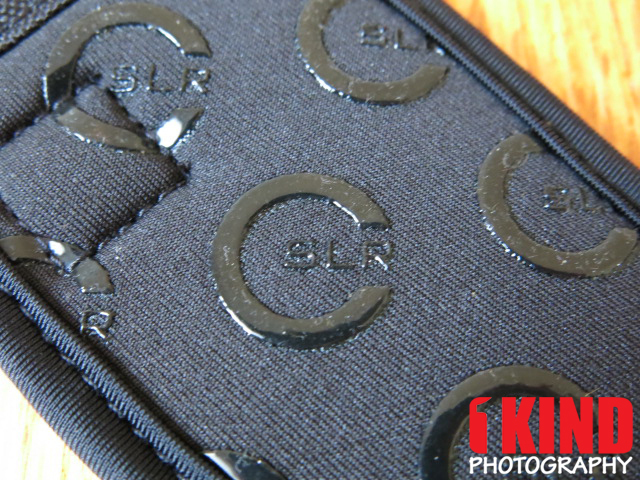 The back side of the hand strap will have silicone printed Custom SLR logo for better grip. Installation is fairly simple and straight forward. 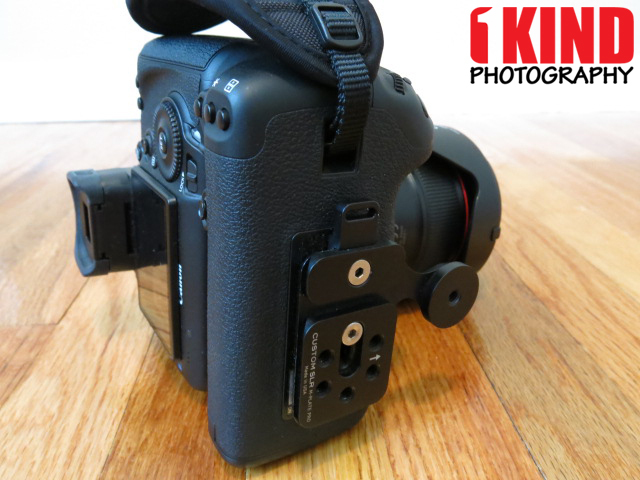 There are a few videos below to show you how to install it onto your camera. During my review, the strap has not loosened or softened like the Herringbone Heritage. I didn't have to retighten the strap. The image on the top left shows without the grip. The image on the top right shows with the grip. In both images, I can easily slide my hands into the grip without needing to adjust the strap. 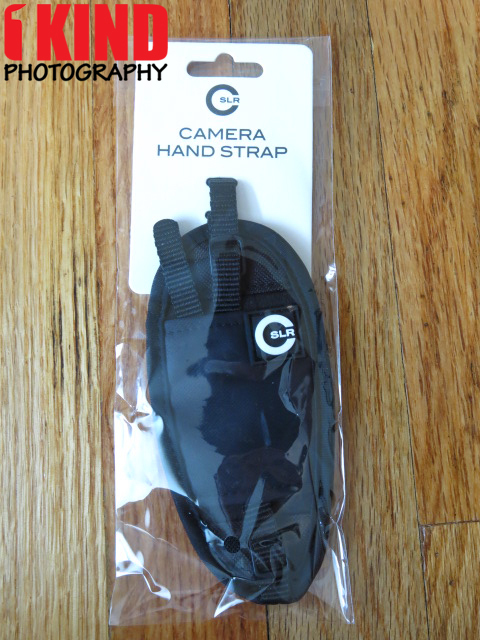 The bottom image shows the Custom SLR Hand Strap covering my hands. 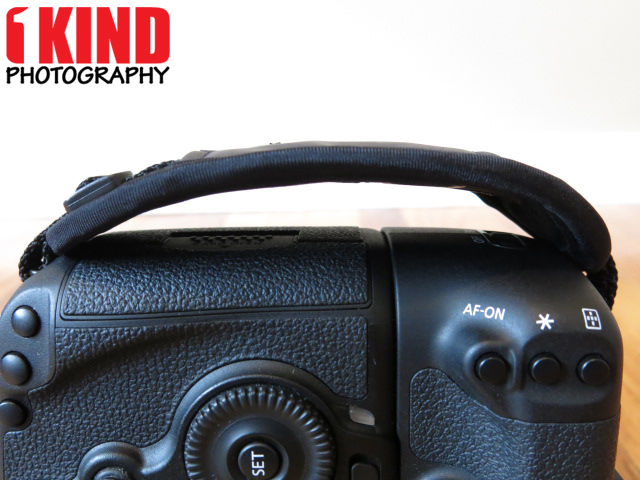 If the bottom of your camera and/or grip does not have a spot to install a strap, you'll need a quick release plate that does such as the Custom SLR M-Plate Pro + Hand Strap Attachment. 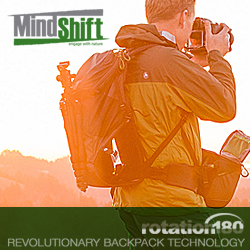 The Custom SLR M-Plate Pro + Hand Strap Attachment also allows for easy transition to a tripod (Manfrotto RC2 and Arca-Swiss compatible) without having to remove the Hand Strap. 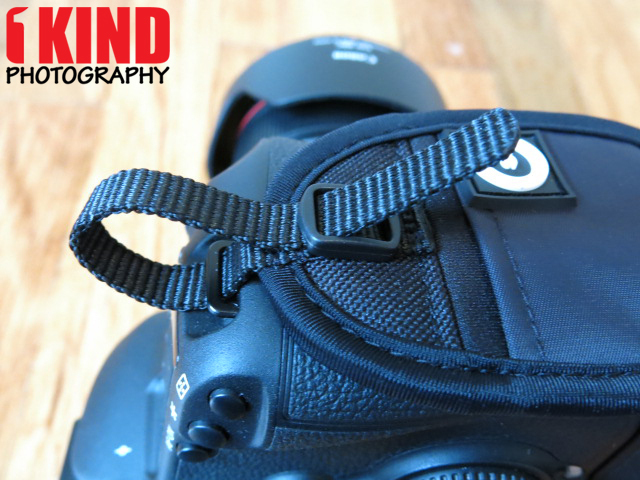 Conclusion : Overall, the Custom SLR Hand Strap is lightweight, flexible and most importantly comfortable. It's soooo comfortable that it is replacing my Herringbone Heritage hand strap. 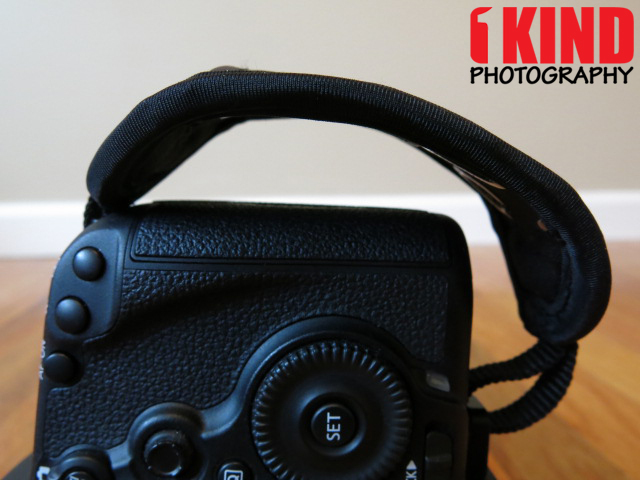 It has always been on my camera but sometimes, it would start to loosen a little bit and I would have to re-tighten. 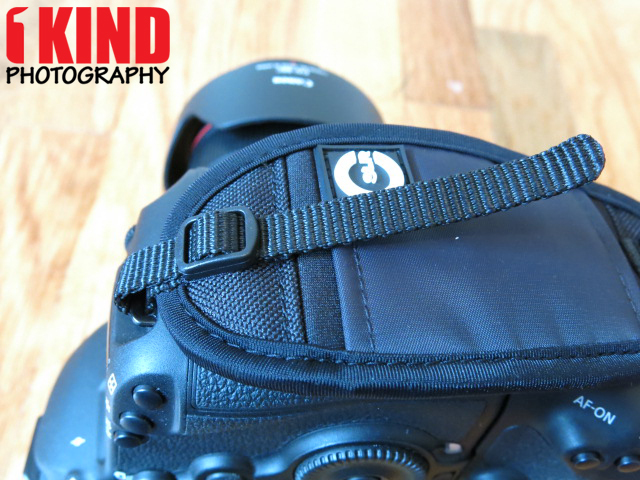 With the Custom SLR Hand Strap, I didn't have that problem. It also doesn't take up as much space even though it's slightly bigger in width. The price is very very affordable.